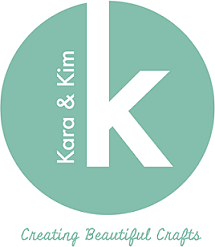 Welcome to Kara & Kim, an online store for all the loving mothers out there. 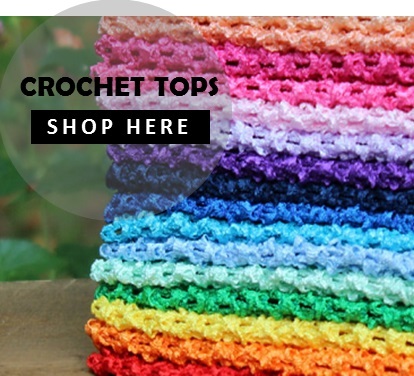 We supply vital crafting materials such as DIY iron-on prints, tulle, crochet tops, ribbons, etc., that enable you to make matching tutu outfits that will live up to your adorable, fashionista standards. 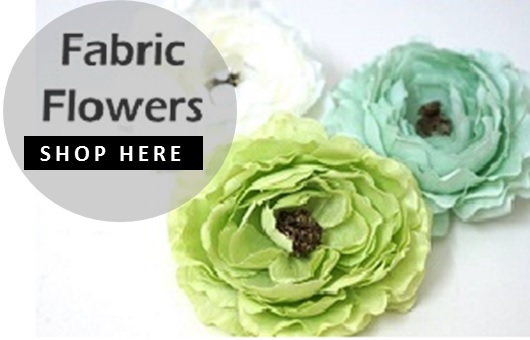 Our mission is to create beautiful, fashionable family lifestyle products. We are passionate about celebrating the parenting journey one moment at a time, and we recognize how every child wants to feel important, to be loved, and to feel loved.